If your beautiful sash windows are causing you a problem, now is a good time to do something about it. 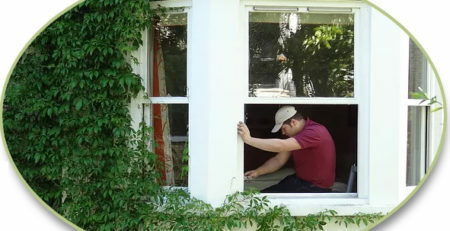 No one wants to struggle with a stuck window or strain their back muscles trying to open or close sash windows in the summer. 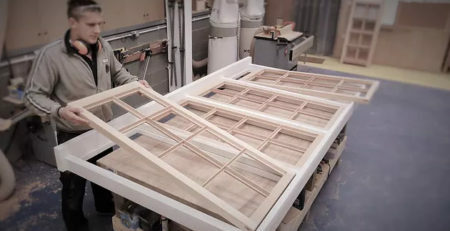 When you have a problem with your sash windows, you could try to do the work yourself or call your local London sash window repair service. Here are several reasons that you might want to call upon professionals for this kind of work. Perhaps your windows do not move evenly or will not stay open. This is usually a sign of a broken sash cord. You can replace this cord by yourself but it is a lot of hard work. If you are not careful with this project, you could find yourself replacing a large section of wallboard, and creating a huge mess in the process. Maybe one of your windows simply will not open, and you have tried hard to open it and even pried on it with tools. You must be very careful with stuck windows for several reasons. First, if you pry too hard, you might end up breaking the window frame. When this happens, you’ll have to replace the frame, and this can involve considerable expense and work. Another problem can develop with a stuck window. If it’s very hard to open, you just might end up breaking the glass pane. When this happens, you could become injured as broken glass can easily cut. Now, you now have more things to fix and could end up in A&E. If you fail to properly care for your windows, you may notice that some of the panes are loose. This is usually caused by cracked and worn glazier’s putty (that holds the panes to the frame). In order to fix this problem, you must remove the trim and all of the old putty. 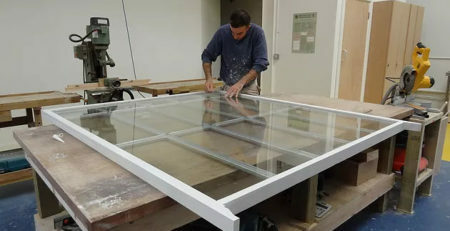 Be very careful so the glass pane does not fall from the frame, when you remove the trim. You may need to spend a great deal of time scraping off old putty, as it can be difficult to remove. To replace the putty, work it by hand until it is soft and then apply it to the windows, and then replace the trim. Also, it’s very easy to scratch or damage trim in the process, and you may need to repaint your windows once you finish the job. Be sure to choose paint that is rated for outdoor use. There is a better way to maintain your sash windows. Instead of spending all of your spare time working, it is much easier to call a professional service. Mortice & Green have years of experience with sash windows and have all the necessary tools and skills for the job. Once you contact Mortice & Green we will visit your home and evaluate your situation. Our window service provides a complimentary consultation, with a complete estimate for the repairs. All of the work is done according to local building regulations and you receive a guarantee on parts and workmanship. You only need to pick up the phone to find out more information.